Before we can get into what it is, we must first define what a CPAP mask is. 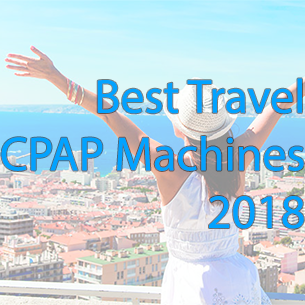 CPAP which is the abbreviation for Continuous Positive Airway Pressure is a medical technique that is used to assist with breathing problems and some sleep apneas, by means of using mild air pressure to open the airways. 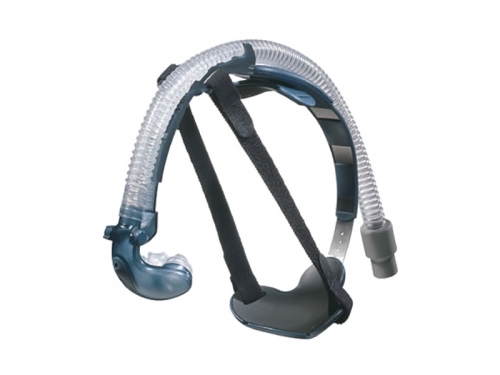 The Breeze SleepGear CPAP Mask with Headgear is simply a portable device that provides the same functions of assisting with breathing problems. 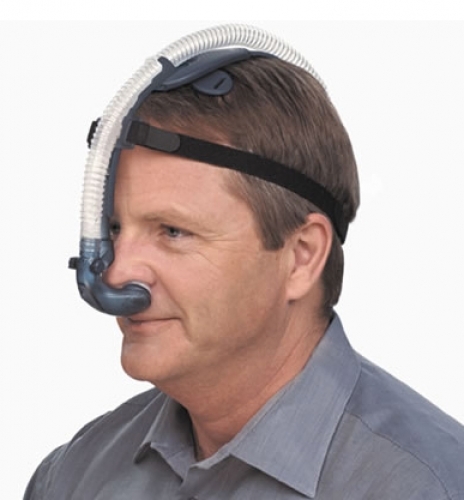 With a halo strap around the head, holding a flexible nasal tube in place that is equipped with a mask at the end.It provides easy covering of the nostrils with pressurized air applied to keep the nasal cavity open, hence allowing the individual to breathe properly. Lightweight It doesnt put any unnecessary strain on the face and neck and fits very comfortably. Portable Easy to carry especially if the person travels a lot. Very efficient in that regard. Easy to clean Covering the nostrils for an extended period in some cases may cause it to get greasy and dirty. However the material is made in such a manner that it can be easily disassembled and cleaned. Despite the numerous health benefits of the CPAP, it also comes with its fair amount of side effects which are to be expected. However, the side effects will vary on the individual and how well they adapt to the device. In most instances, these effects that are encountered are not serious. These can include and vary from claustrophobia to runny nose. A few others may experience nasal congestion or dry mouth due to the level of the pressure. Research has shown that the few people, who do not continue using the mask, normally do so because of other reasons and not the side effects. There are simple things that can be done to minimize the effects of the Breeze CPAP MASK such as ensuring the mask is properly fitted and dont over tighten it. In conclusion, the Breeze SleepGear CPAP Mask with Headgear is quite a handy piece of equipment for any person that is experiencing breathing problems and any other sleep apneas. 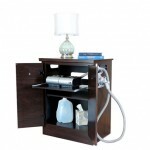 Constant improvements are still being made to the ones that are available and work is in progress to make even better ones that will be even smaller and more efficient that will in the long run reduce the side effects, and make the necessary function of breathing easier for the individuals having problems, and others who are experiencing one or many forms of sleep apneas. 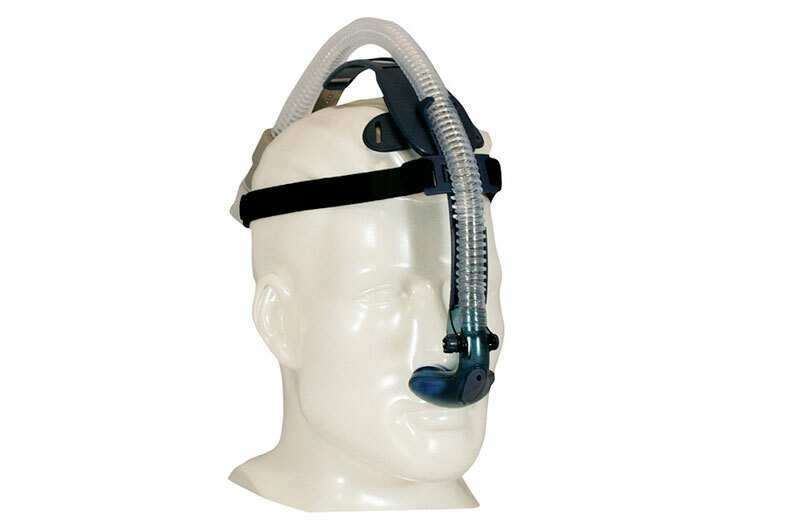 Breeze SleepGear CPAP Mask with Headgear . Where can I buy this product again? Its no longer in stock ?